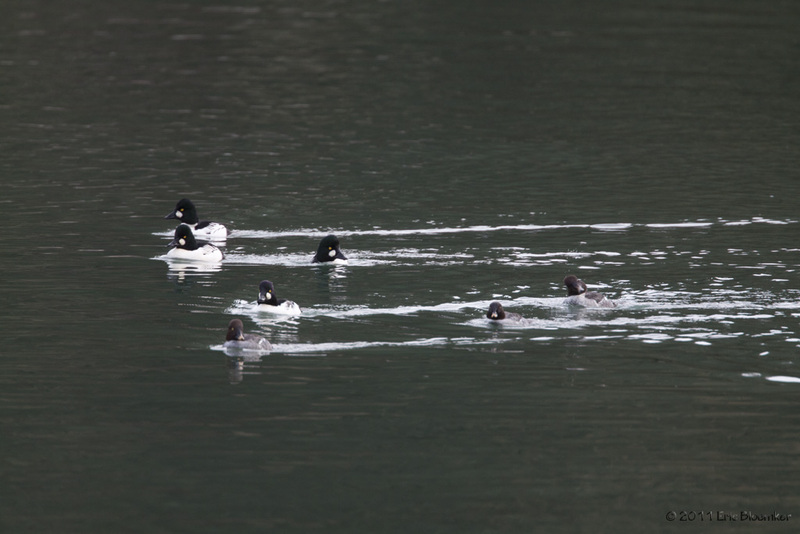 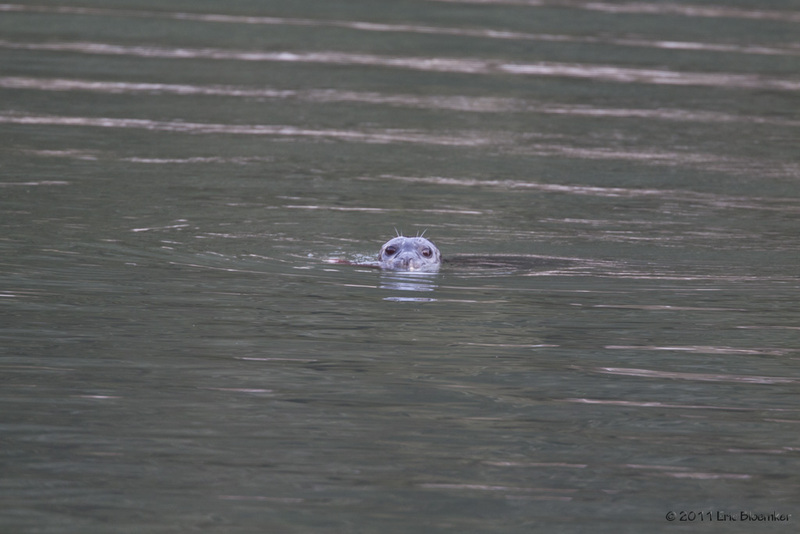 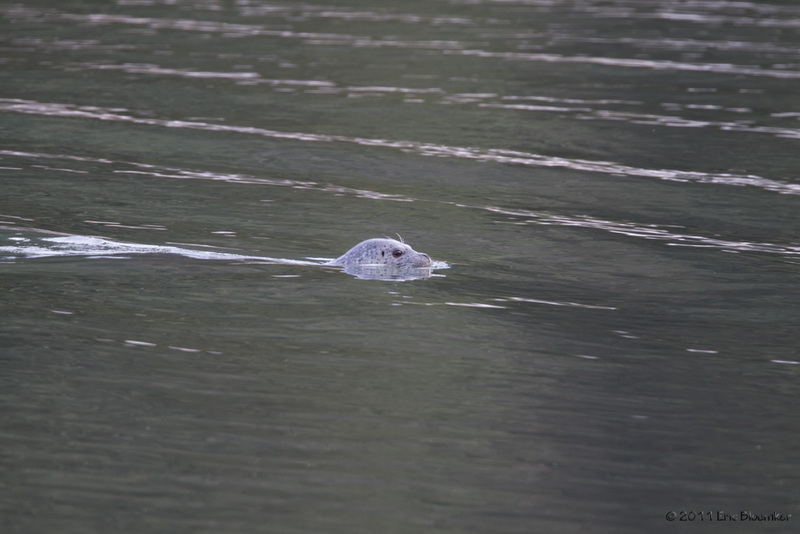 November is late for seeing a lot of different wildlife, but the harbor seal was playing in the Chilkoot River along with several different sorts of ducks and gulls. 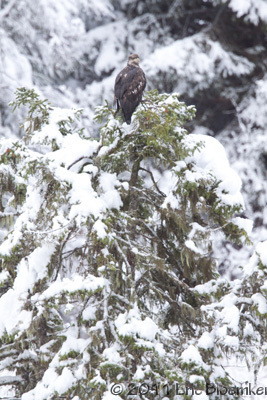 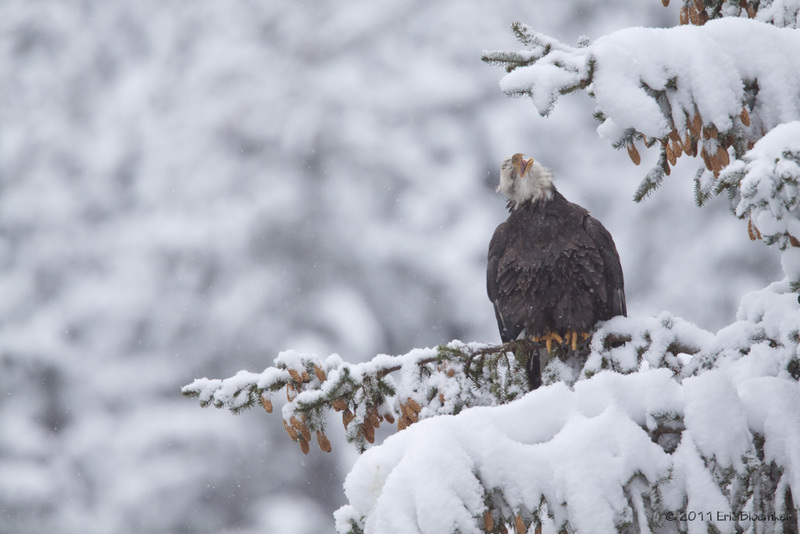 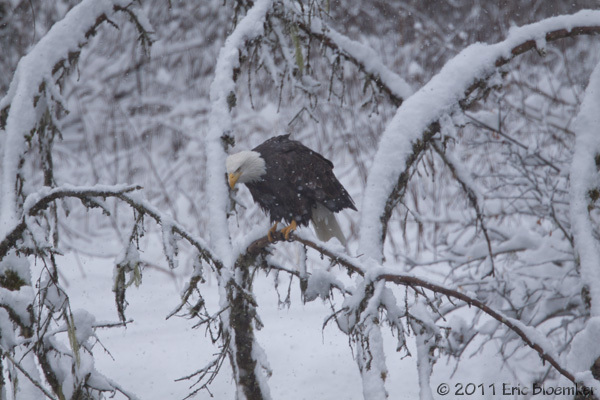 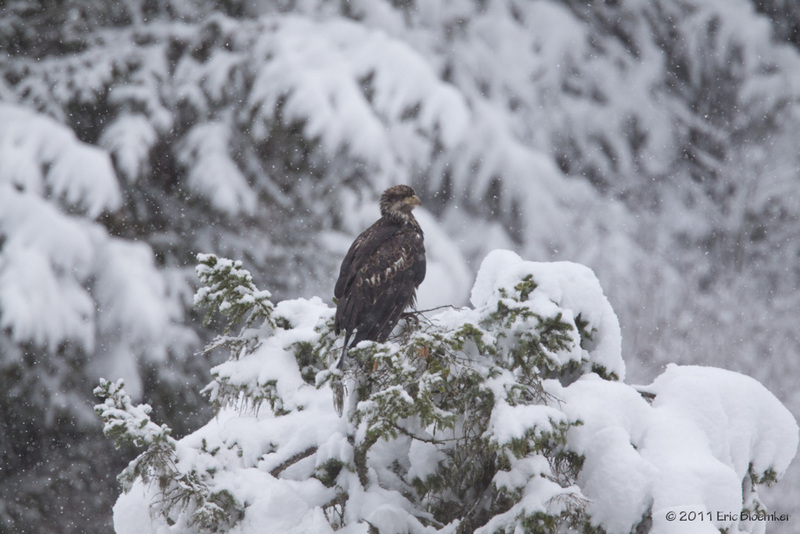 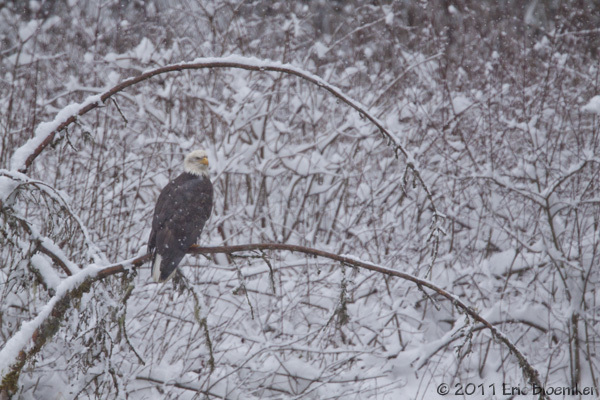 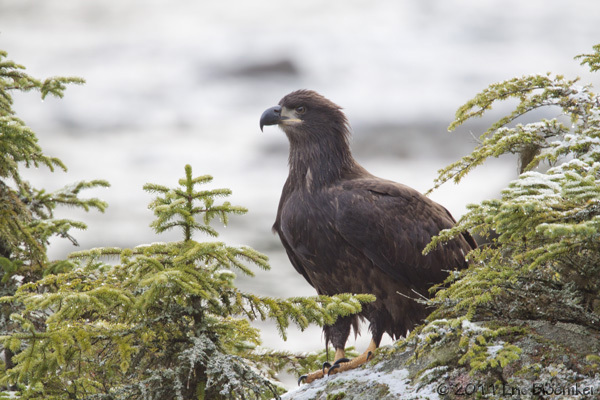 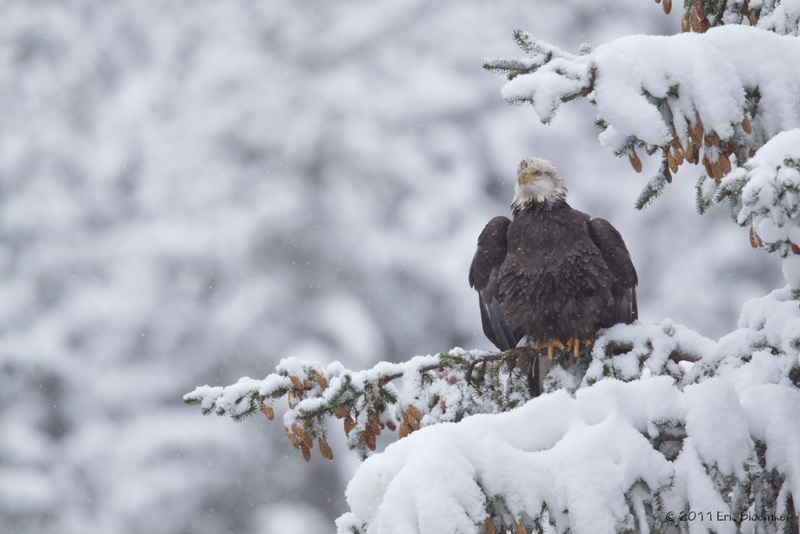 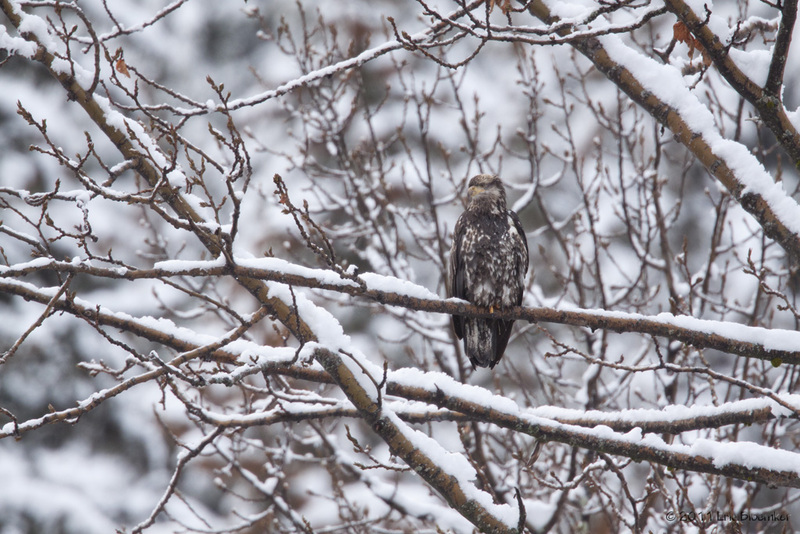 The heavy snowfall keep many photographers away, but allowed more quiet time with the few eagles in the valley. 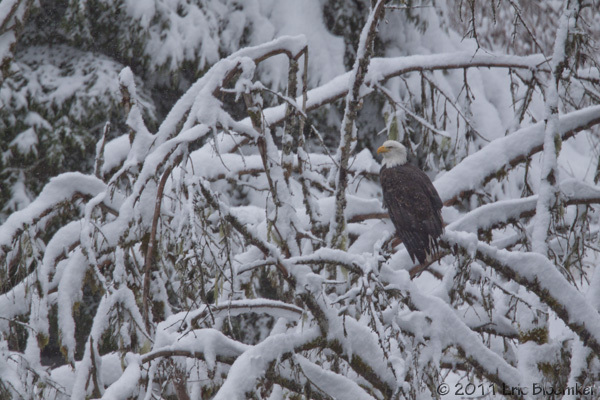 Never seen an eagle puff the feathers so full. I highly recommend Haines, Alaska for photographers. 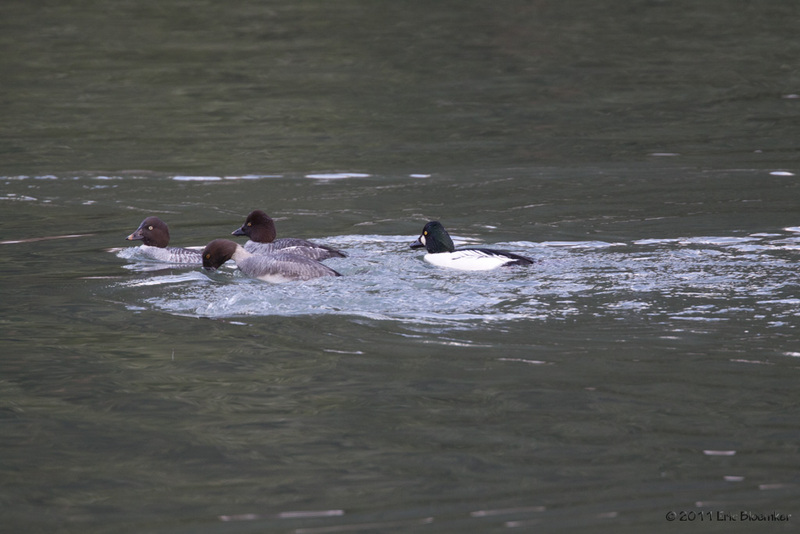 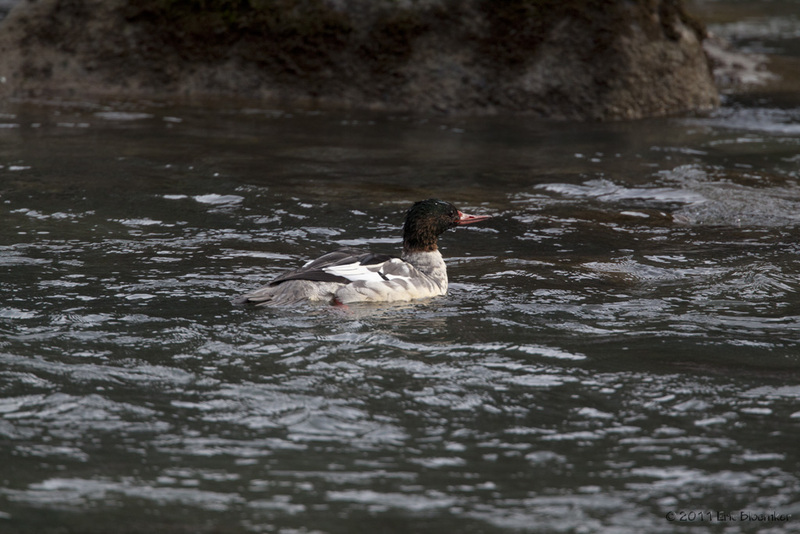 Pick the time of year for the wildlife you most enjoy, but be sure to eat at the Chilkat Restaurant & Bakery. 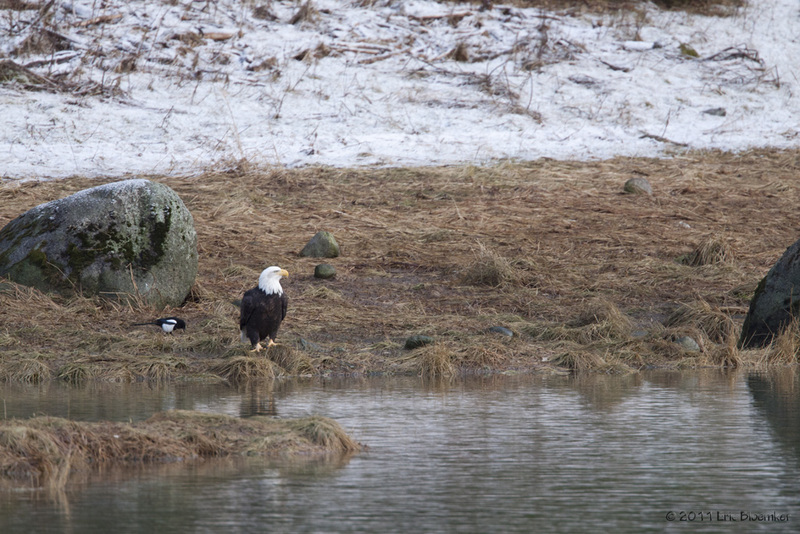 Say "Howdy" to Miki and her mother. The halibut is fresh and delicious - with steamed veggies, or in an omelet or enchilada.